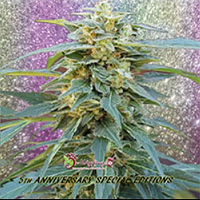 Ultimate Purple Regular by BC Bud Depot Seeds has a wonderful grape candy taste that sets this cannabis strain apart. 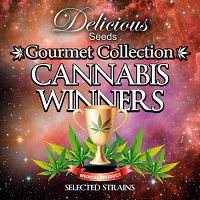 Known as the ultimate purple, these marijuana seeds have been expertly developed to optimise potency, taste and vigour. 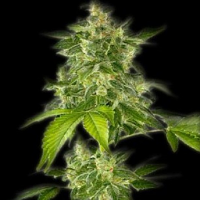 Ideal for growing weed indoors or outdoors, these exceptional quality skunk seeds flower within 7 to 8 weeks and are capable of producing medium to high yields.